Press Continue Podcast takes you to E3 2015 and highlights many of the games shown this year. 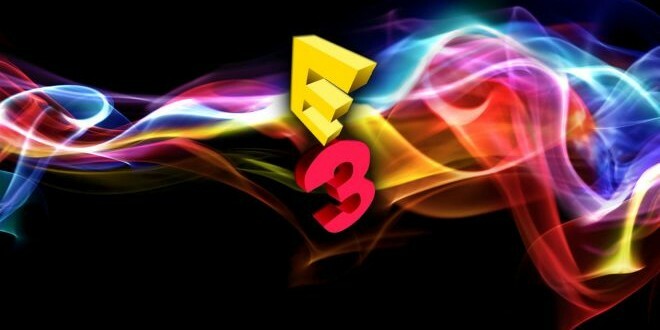 We choose our best and worst of this years showing and which console had the best showing overall. Bruce Lee for the Commodore 64 has been a long requested game for the Press Continue Podcast to review. Punching, kicking, and jumping our way through the evil wizard’s castle. Does this game still hold up after all these years? We discuss some of the new and upcoming movies such as Pixels, Chappy, Frozen 2, and What We Do in the Shadows. Some news of remakes of old games like Clay Fighter and Sword Coast Legends brings D&D to online play. e87 – Games Better in Arcades!